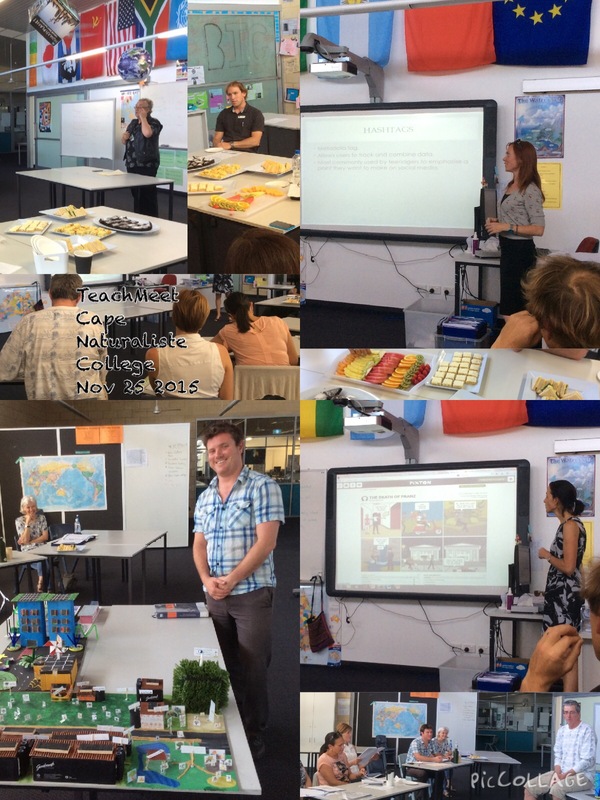 Thanks to the generosity of committed educators in Margaret River, TeachMeet returned to our town last week. We are so fortunate that our teachers are willing to share their passions by volunteering to present. How Google Classroom has transformed a year 6 classroom enabling access and collaboration. 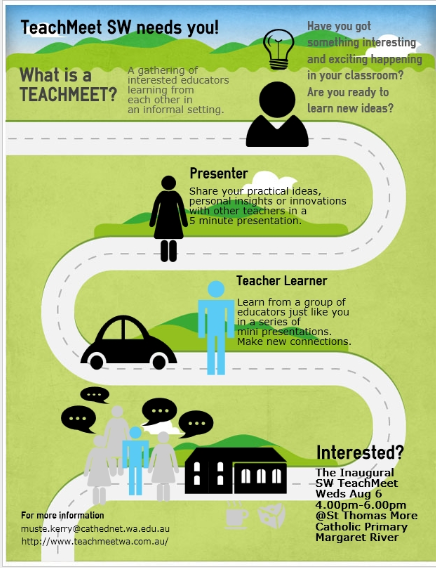 If you haven’t experienced a TeachMeet yet, I encourage you to find one near you. I would also encourage you to take the plunge and present. TeachMeets are full of people wanting to learn and sharing your passions make them even more useful and relevant. The authorship is often credited to Nelson Mandela but I think I have referenced it properly. This passage was in our school planner for week one and is one of my favourite pieces of writing. It reminds me that by being the best I can be I am merely using the gifts and talents given to me and that I have a responsibility to share them. In my role of ICT Integrator, I am asking my colleagues to try new things that might be a little scary. I hope that I can light the way for them so they feel confident to try new things. Are you a lighthouse that shines the way for others and guides them safely along the way? 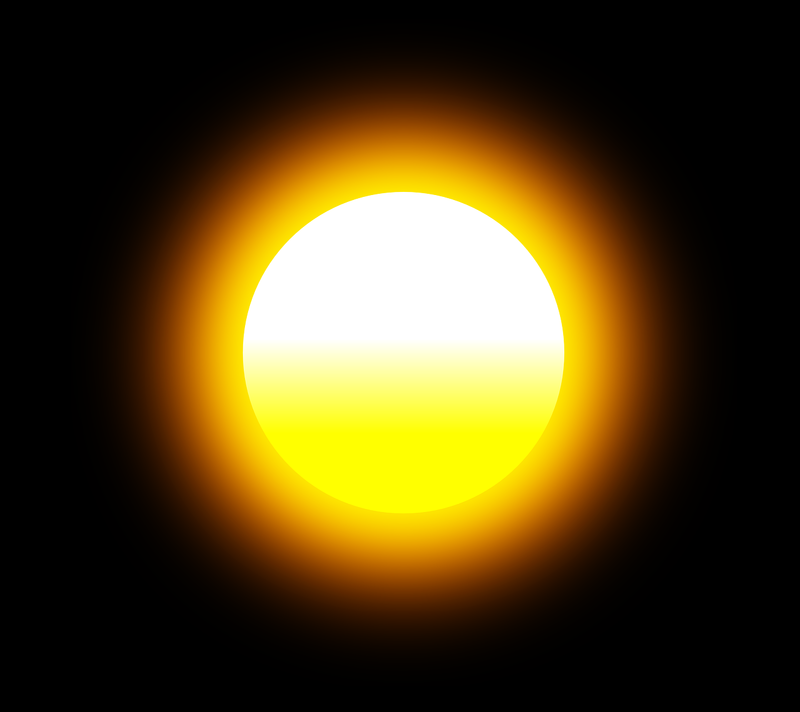 I encourage you to share your light today. What can you do that will encourage others to be a little braver? Middle School TeachMeet in Vasse. Feedback after the initial TeachMeet in Margaret River in August led to the idea of organising Middle School Event. Garry, who had been a presenter of the Big History Project, volunteered to host a meet at his school,Cape Naturaliste College in Vasse. So, the hunt was on for presenters that could give a middle school perspective. Fortunately, Cape Naturaliste College SOSE department provided three presenters and the Maths department added one. Marie demonstrated how the comic creation website Pixton could be used to engage students in Year 9 Modern History and synthesize information they have read. Her students created really interesting comics on the Assassination of Franz Ferdinand. Mandy found a creative way to link hashtag creation to history lesson in Year 9 and 10. Students had to read information and create a hashtag that summarised the information. They then had to discuss why they had chosen that particular hashtag. A great way to engage students who are already using hashtags in social media websites like Tumblr. Ben’s Sustain-a-Build project involved research, collaborative work with peer mentoring and creative design to create 3D models of a sustainable town. TED Talks of other students around the world doing similar projects inspired the kids.Benefits of this project were the engagement of students who enjoyed creating models and the collaborative work that needed to be done to finish the project. I particularly liked the separation of roles into designer, architect and landscaper. As my husband is a Town Planner I might have liked the designer role to be called Town Planner :). Ben also mentioned how nice it was to be able to display the final works for the rest of the school community to view. Gareth from the Maths department gave us his experiences as a first time HOLA (Head of Learning Area). He found the benefit of the role was the advocacy role for his department and taking a lead in curriculum but managing a budget and resources was a challenge. Ben also stated that as a HOLA, flexibility was important as every day brought new things. We were also treated to presentations from two independent schools in the region, Yallingup Steiner School and Cornerstone Christian College. Konrad, the Principal of Yallingup Steiner School introduced some of us to the core ideals behind Steiner Education. I know that I was interested in their Cape to Cape Walk Program where the students from 9 years old on, walk sections of the Cape to Cape track. 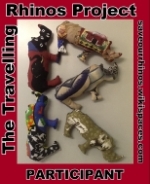 This links in beautifully with science, geography, local Noongar history and art to name a few. Bob from Cornerstone Christian College outlined how Middle School is organised at his school and stressed that authentic relationships with the students is the key to a successful middle school program. Middle school teachers were usually only middle school teachers. I was also interested in their integrated projects. I couldn’t resist the temptation to speak about the benefits of Twitter for developing a PLN and for accessing great professional development. However, at this meet I was representing my new school, MacKillop Catholic College. Thanks again to the teachers who attended in such a busy term and to Garry for organising a great meet and providing yummy food as well. I believe TeachMeets are here to stay! What do you call it when thirty educators from different systems and different towns come together to listen and learn from each other in their OWN time? You call it professional, dedicated and courageous. You also get to call it a Teachmeet and now it has come to the capes region of Western Australia. Thank you all the wonderful educators that attended the evening who contributed to its success. Thank you to Bhavneet Singh (@BhavneetSingh12) for her encouragement and technical support. Thank you to my principal and colleagues for their support and I look forward to the second Teachmeet next term. If you would like to know more about Teachmeets you can go here. If you would like to see if there is one near you in Western Australia, go here. In other parts of Australia, go here. Here is a Storify of the #tmwa tweets.